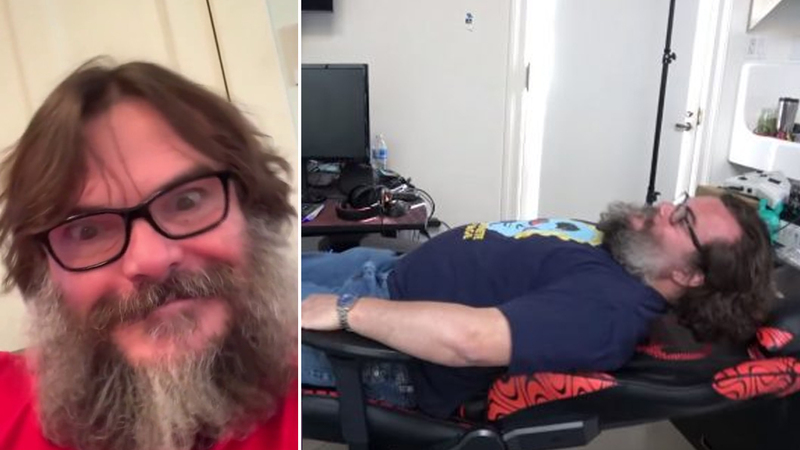 It seems Jack Black and YouTube are very much a match made in heaven. 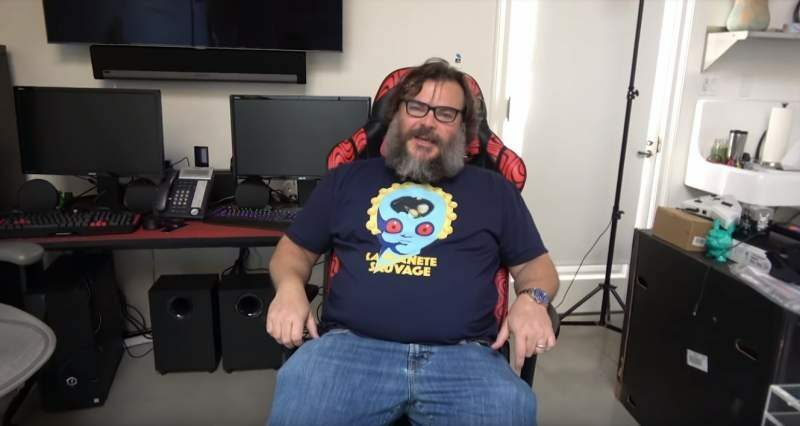 Just over a week after the actor and comedian launched his new YouTube gaming channel, JablinskiGames, he’d already managed to hit 1 million subscribers. This becomes doubly impressive when you consider that Mr Black has only released one video in that week, and all he did in that 40 second clip was take the mick out of PewDiePie and spin around in a chair a little bit. While he’s yet to release any videos about games or food, he did recently share another brief (but brilliant) clip celebrating hitting 1 million subscribers in a week. In the video, which you can check out below, Black boasts about hitting 1 billion subscribers and how he’s already beaten PewDiePie and T-Series, before realising he’s in fact only at 1 million. Much like his first video, this new upload has already done ridiculous numbers for him. In just two days, it’s had just south of 5 million views and 462,000 likes to around 7,000 dislikes. Oh, and he’s now managed to surpass 2 million subscribers. Can he be stopped? 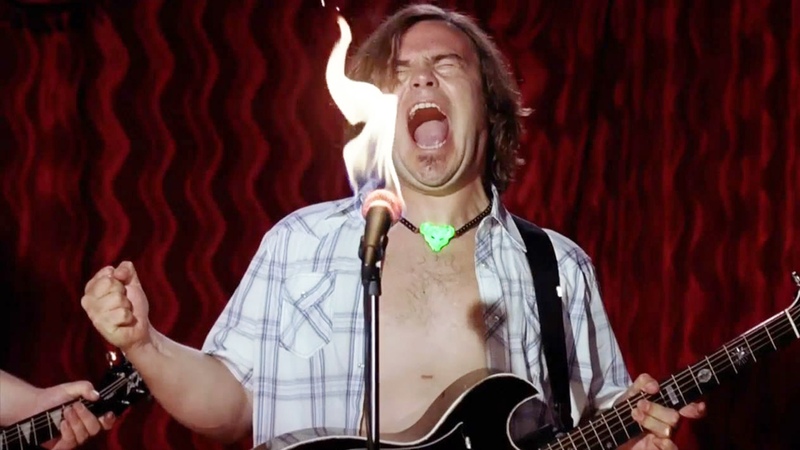 Evidently, people really bloody love Jack Black, and I can’t really blame them. In the most recent video, he promises he’s just getting started, and there’s plenty more to come in 2019. However, based on the two videos we’ve had so far, I’m starting to think Black might genuinely be screwing with us. Perhaps the guy is trying to make a comment on the fleeting, flimsy, and fickle nature of YouTube fame by getting so big based on two videos that don’t really contain anything meaningful at all? Or maybe he genuinely is gonna start livestreaming himself playing video games in 2019. Either way I’m down, to be honest.